Victoria Taylor's Fire Roasted Onions are roasted for intense flavor. 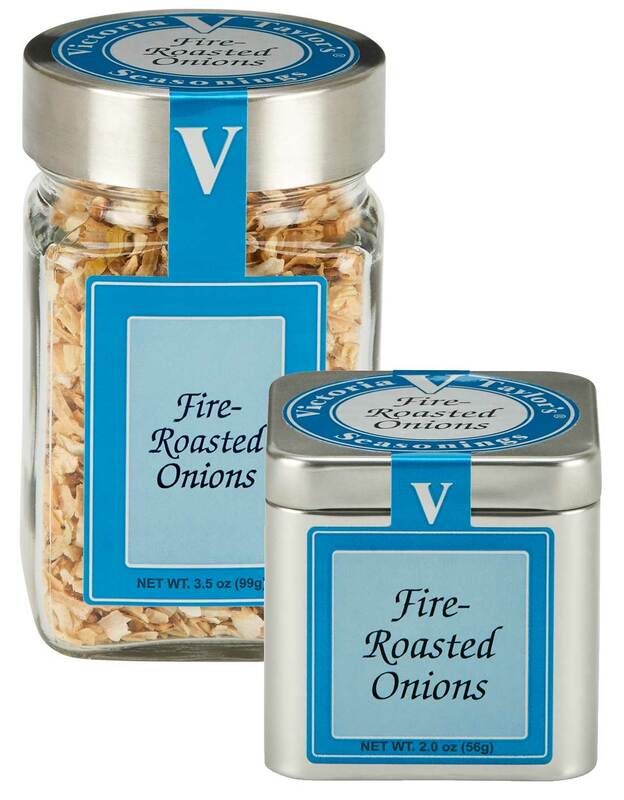 They are a convenient alternative to fresh onions with the added depth of flavor from fire roasting. Add to sauces, dressings, sautées, or any recipe calling for chopped onions. 1/4 cup is equivalent to 1 medium chopped fresh onion.